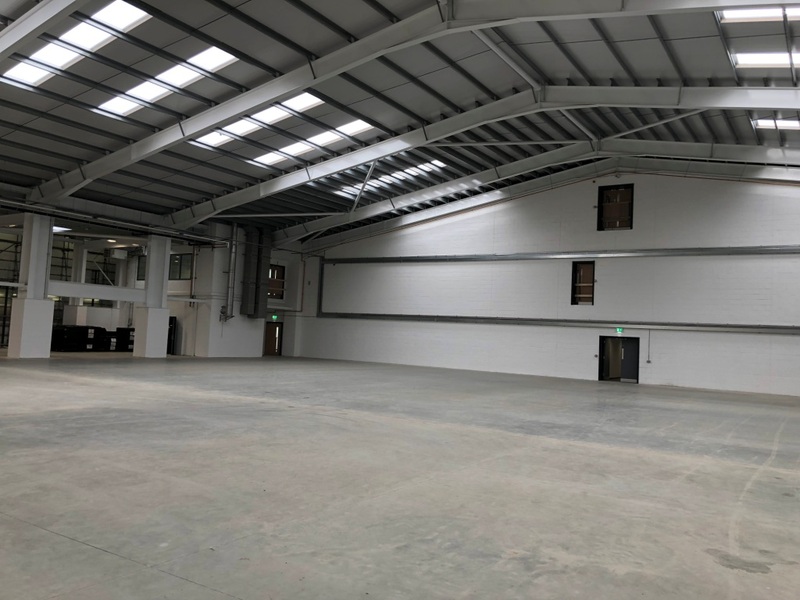 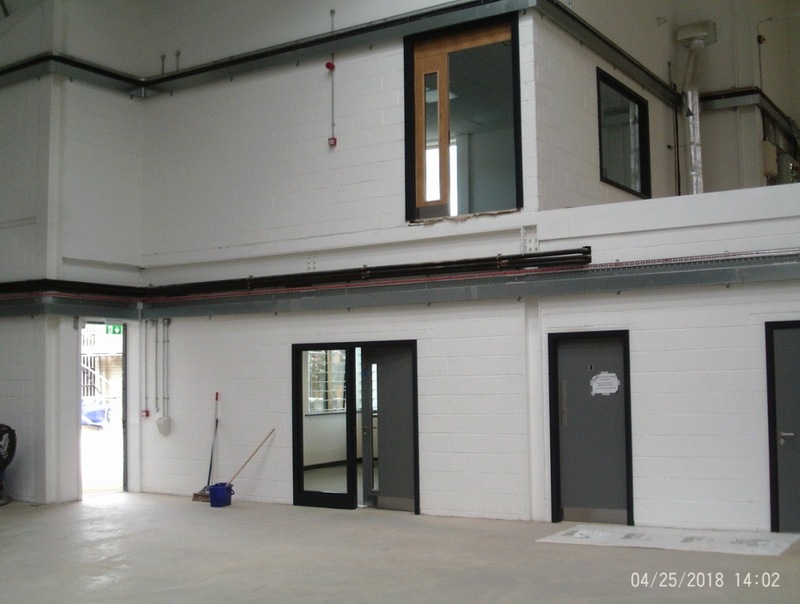 The project affords a new steel frame building clad with both part masonry and insulated panels to walls and roof areas. 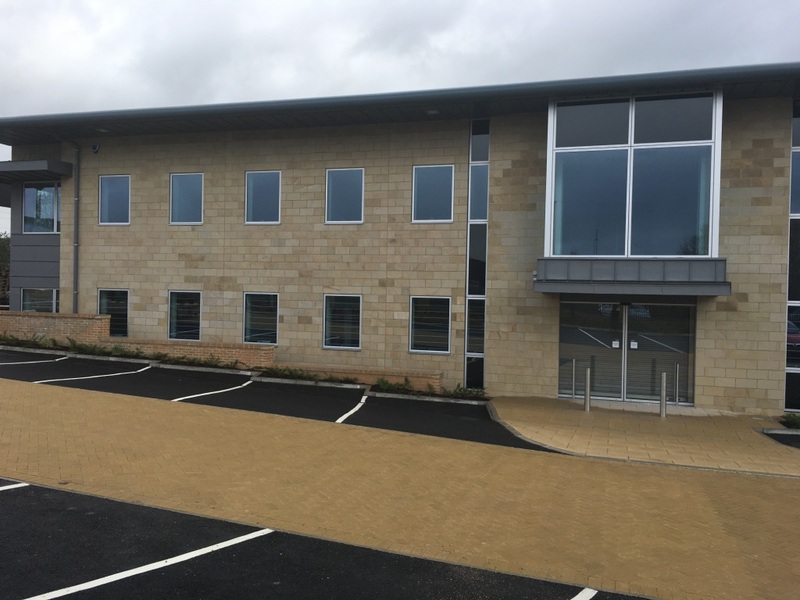 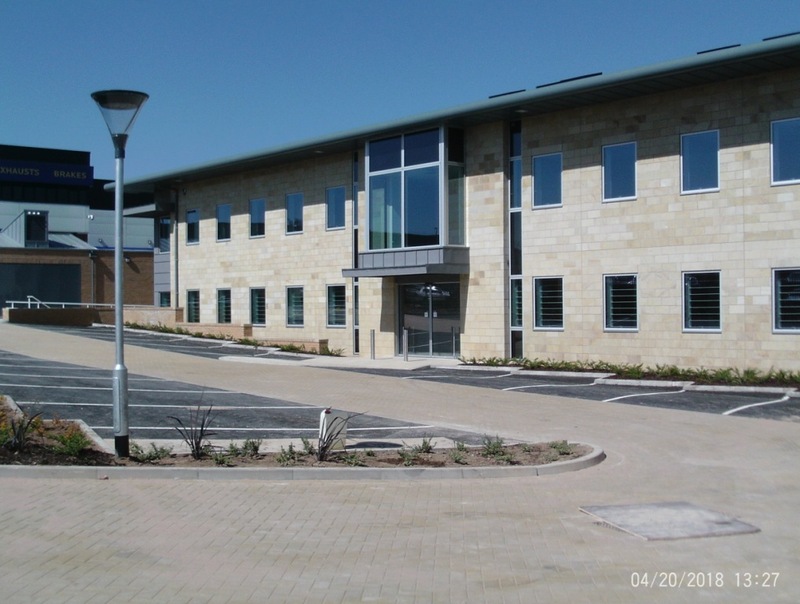 The building consists of a 3 storey office / administration block with an integral single storey industrial type building. 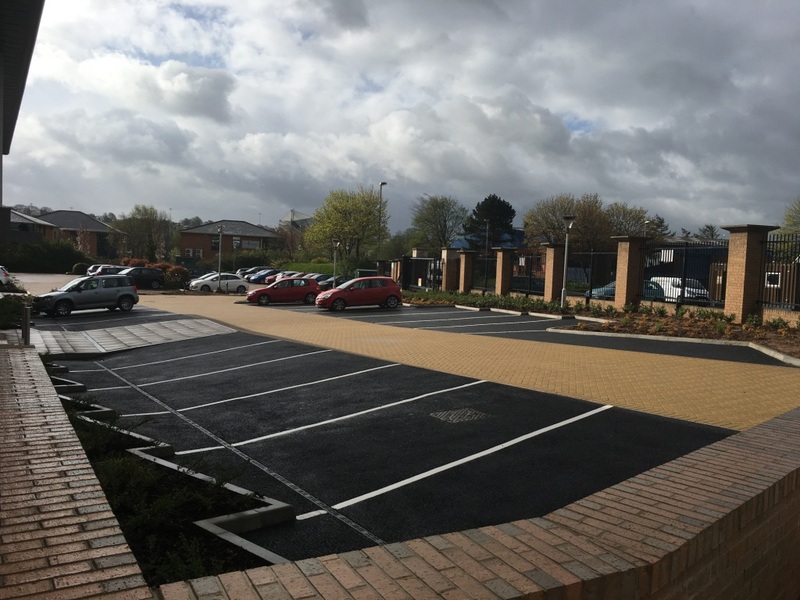 Works also include minor service diversions, partial break out of the existing building facade and external works car parking and landscaping. 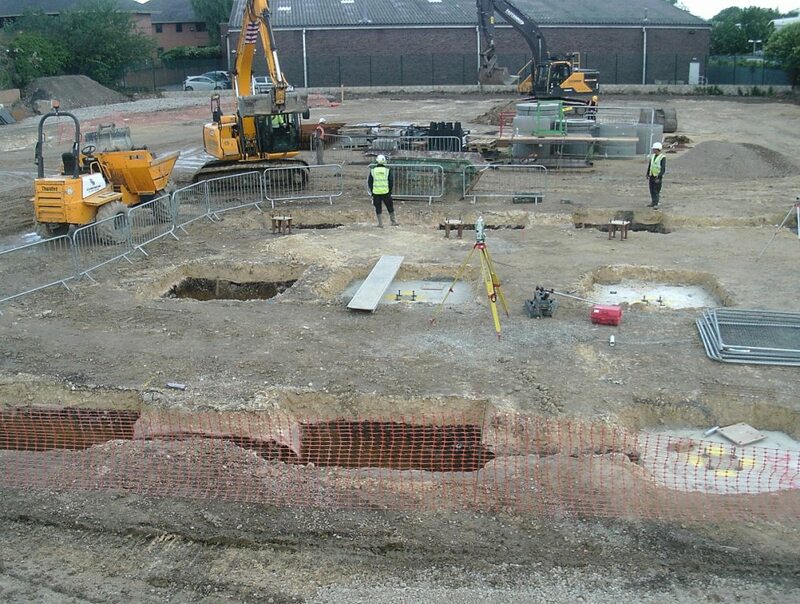 • Walls to slab height. 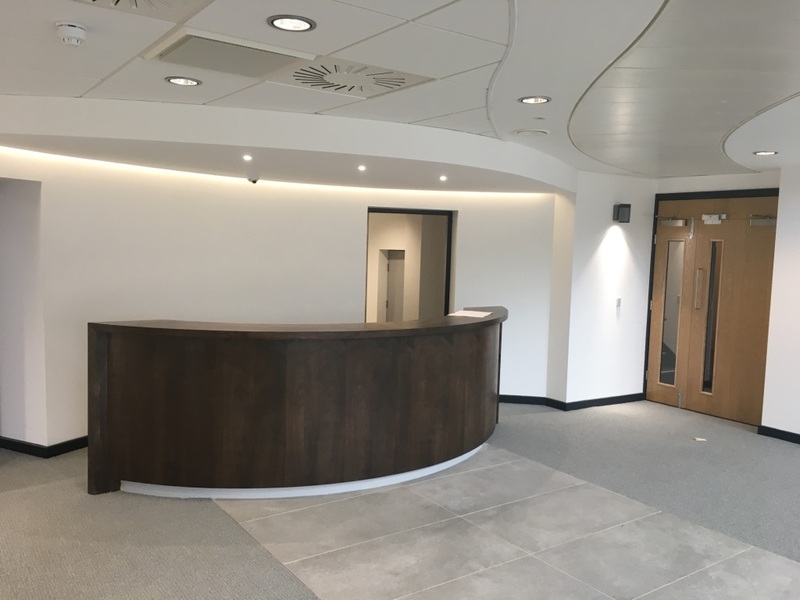 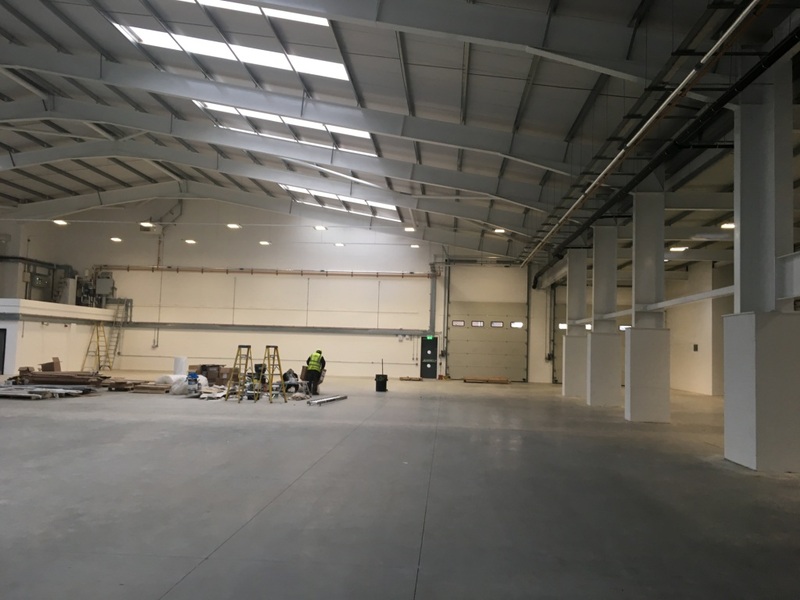 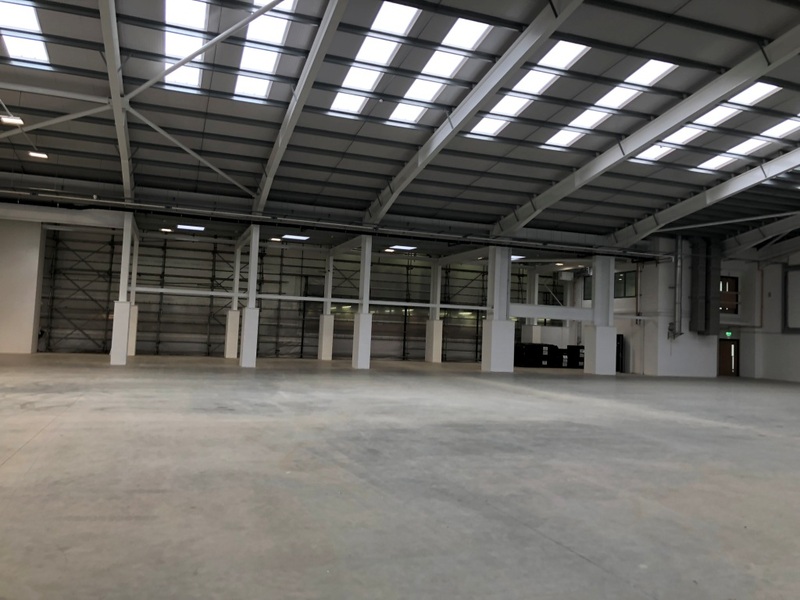 • Internal fit out including mechanical and electrical engineering. 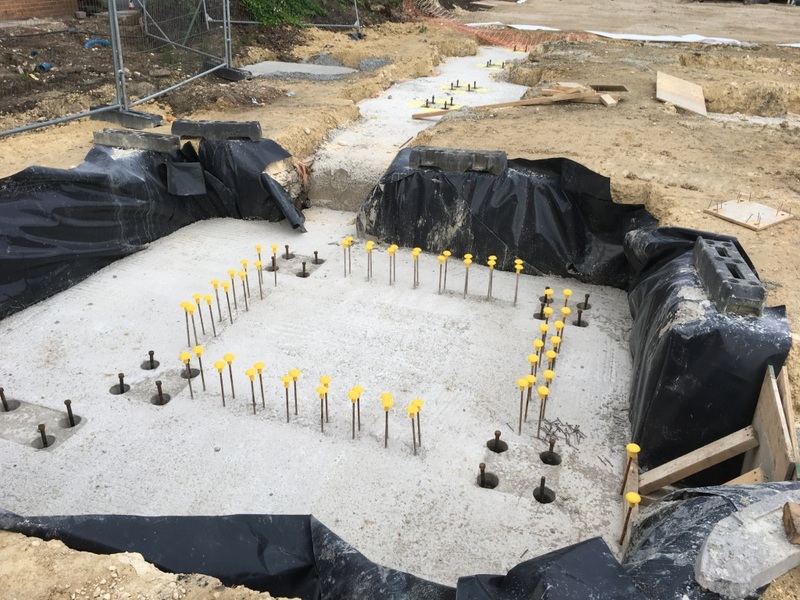 • Below ground and above ground drainage. 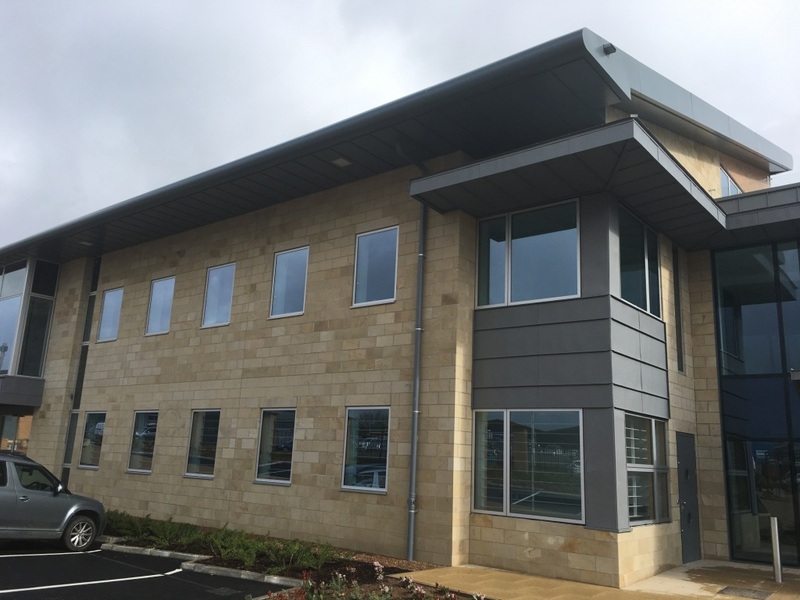 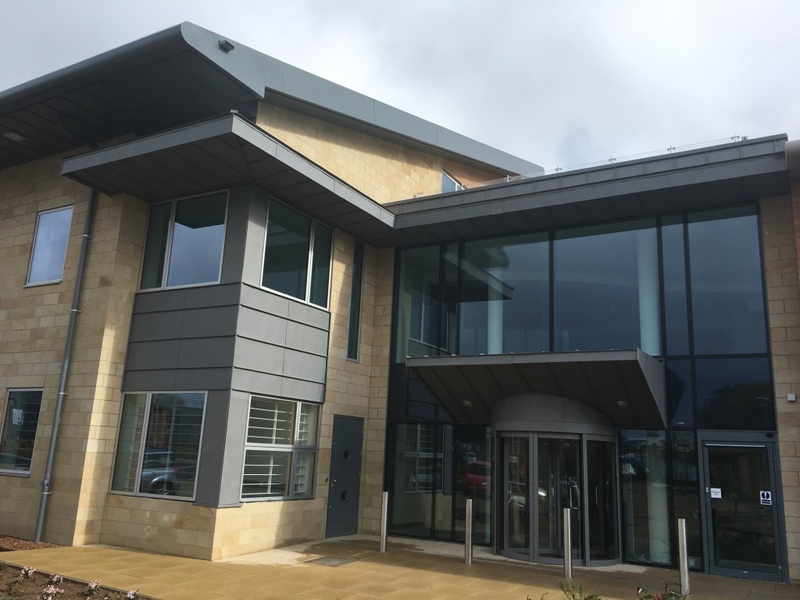 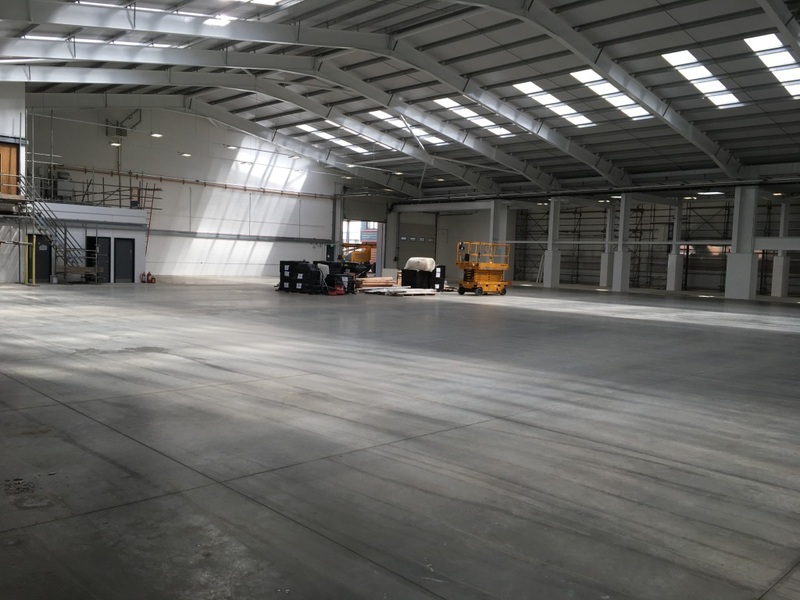 This scheme comprised of the construction of a new 4370m2 steel framed factory unit, new office building and a materials re-cycling building.